We wish a great 2K17! Peng! Welcome to a next podcast with heartful and innovative music& sound. Stepping Social for humanity and bun the racism. 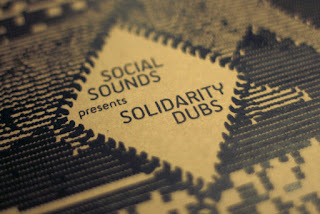 Also watch out for the Railroad Records 7″s relaesed by Jah Schulz with live musican Tribuman with big bangers. In the secound part OHRWO change the mood into teknical club sound with Sam Binga, Chimpo, TMSV, Alix Perez and EPROM, WOW! In the end there is a special DOLP promotion for Kimyan Law called ZAWADI on Blu Mar Ten Records. Enjoy and have a good time! Also check our big Vibes Promotion Showarchiv of the last 10 years.